I needed a K word and came up with kitchen utensils. I could have used K-Y Jelly, but kitchen implements are much more imaginative. 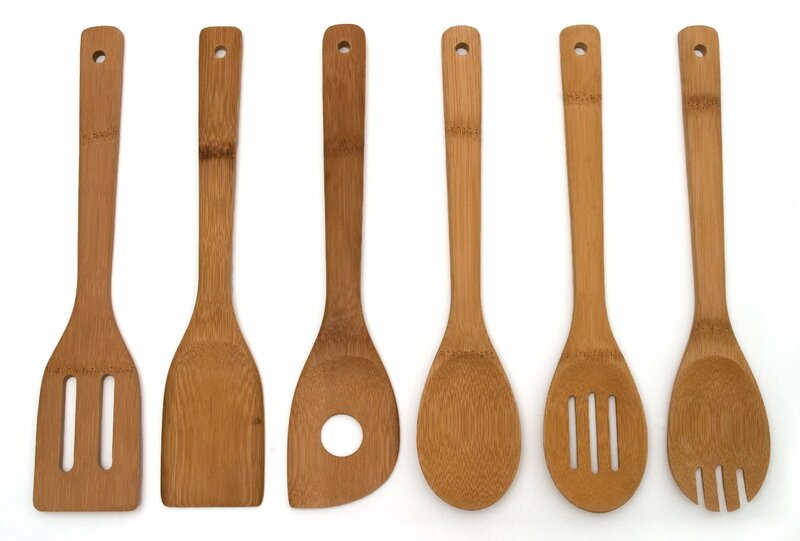 This is a lovey set of wooden spoons and spatulas. Why buy a specially made paddle with holes in it when you can have this set with holes and slots? 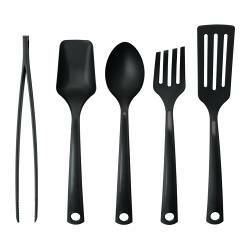 Here’s a similar set made of heat resistant black plastic. This set has a pair of tongs. I bet I could think of a few things those could be use for. 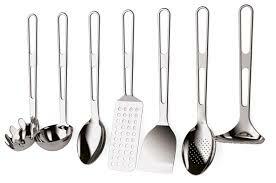 And here’s a metal set of utensils. Just take a look at the one in the center. All those holes to mark you as it comes down to meet your poor bottom! 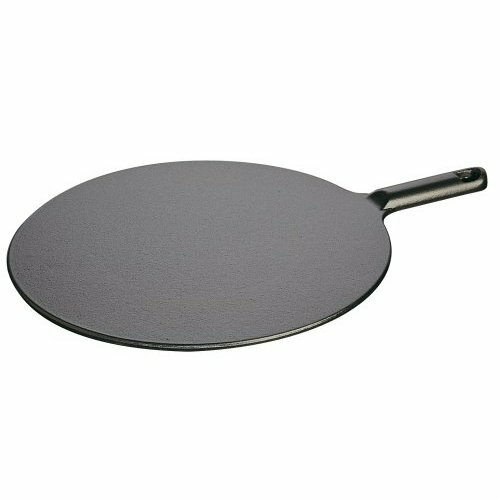 This is a lovely crepe pan. Doesn’t it look like a metal ping pong paddle? I would advise you behave if you have one of these in your kitchen! Then again, as image above says, Big Girls Need Spankings too! 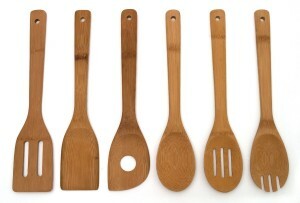 This entry was posted in Spanking Blog Challenge and tagged A to Z Blogging Challenge, kitchen implements by Holladean. Bookmark the permalink.